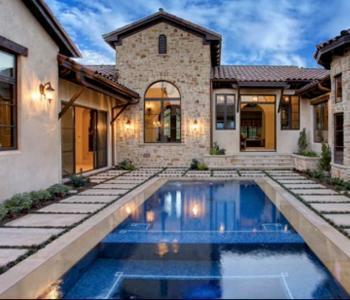 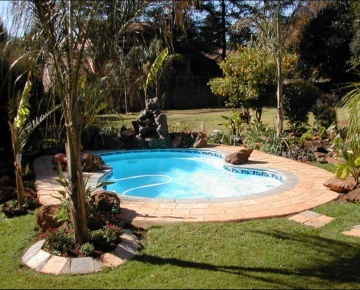 Find and compare reputable swimming pool companies operating within the Pretoria East area and listed on PoolBuilders.co.za. 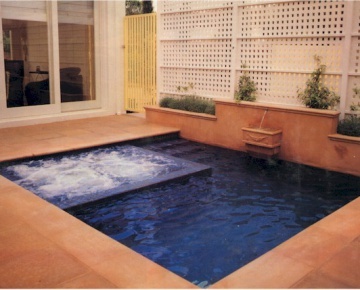 The Townhouse Pools range of pre-moulded fibreglass pools is the latest in an exciting new range of pre-moulded fibreglass pools specifically designed for the townhouse, cluster home and small property market. 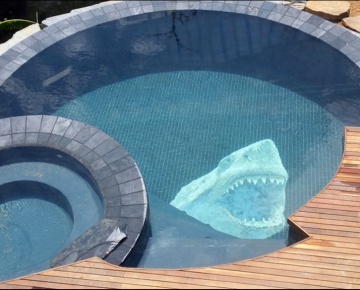 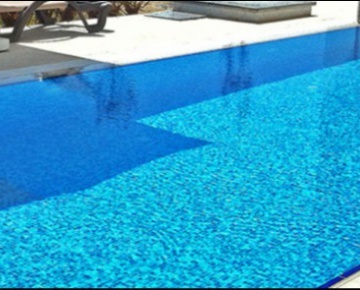 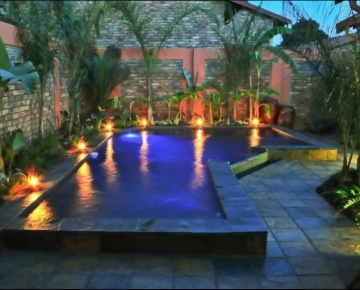 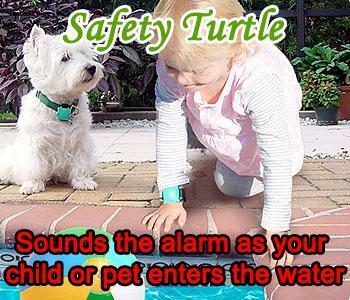 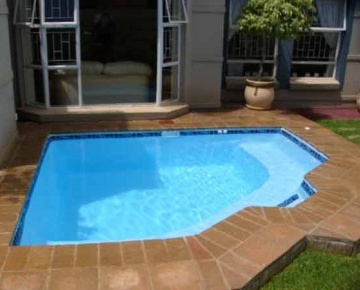 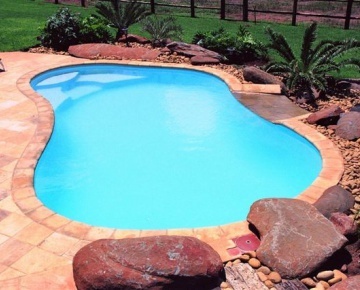 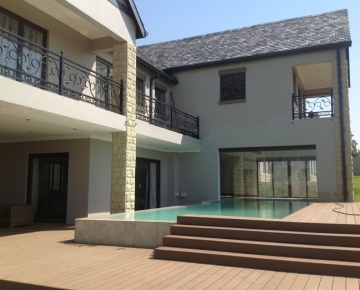 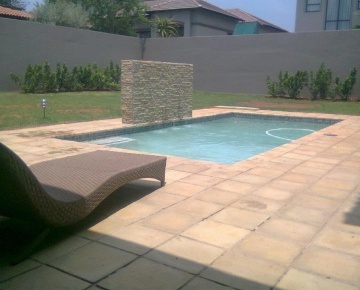 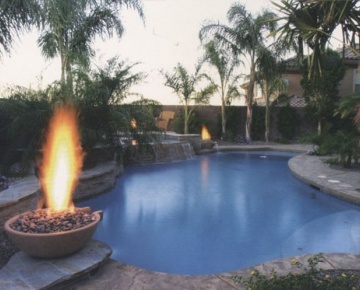 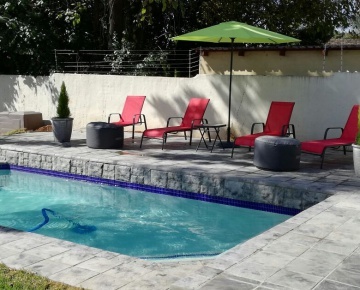 Pretoria Pools is one of the oldest swimming pool companies in Pretoria and, in fact, the whole of Gauteng. 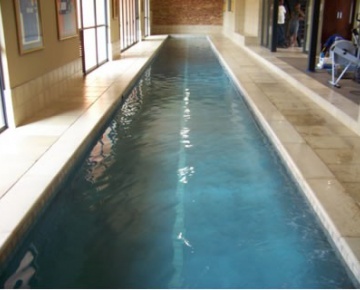 The company has been around since 1968 and in 2008, was the only Pretoria swimming pool company to win an NSPI award for the best pool built. 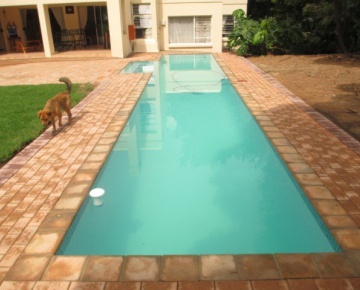 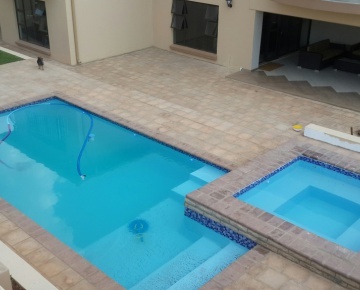 Swimming pool repairs and renovation are also done. 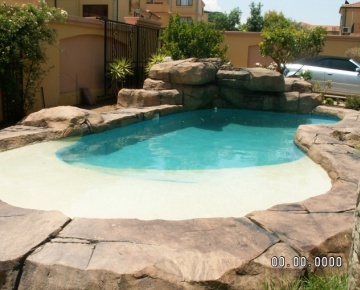 Rockworks Pools specialises in the professional and practical designs of entertainment areas, the building of rock pools, conversions of standard/old pools to rock pools, pool renovations, professional koi ponds, water features, rockery on walls and floor areas, lapa’s (only when doing other rockery also), rock pillars and boulders, as well as indoor rockery.